7 reasons to buy a Tesla Model S | What Car? The Tesla Model S is one of the best electric cars you can buy. 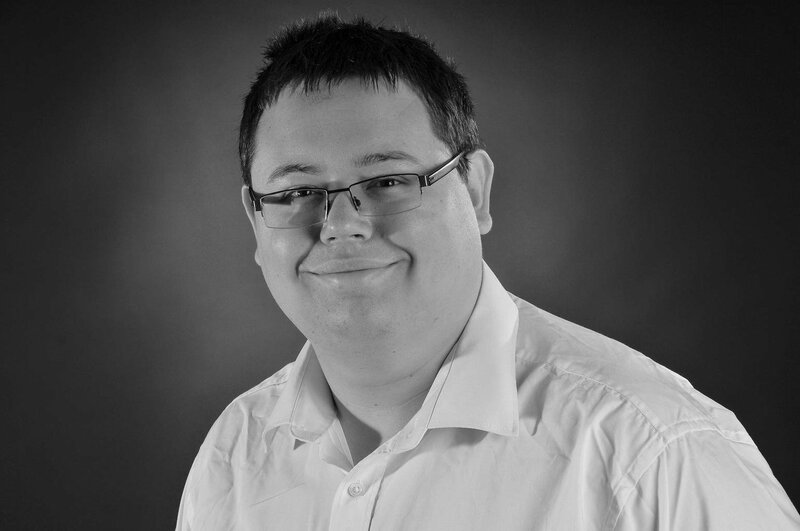 It's both extremely desirable and capable, and offers enough luxury and technology to justify its relatively high starting price of £47,000. It has space for five people inside, and the Model S is incredibly quick. The range-topping P90D model can sprint from 0-60mph in 2.8sec - faster than most sports cars. Add in the fact that even the entry-level car can travel for nearly 250 miles between charges, and the amount you'll save on fuel by going electric, and the Model S is a very tempting proposition. 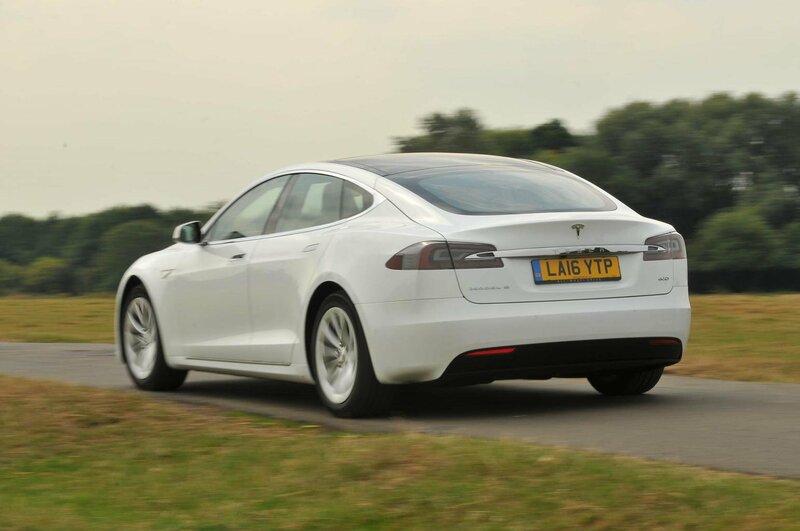 We also named the Model S as our favourite electric car for more than £40,000 at the most recent What Car? Awards. So, should you consider a Model S as your next car? Here are 7 reasons why we think you should. 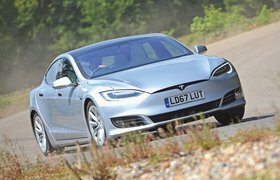 As with any electric car, one of the Model S's biggest selling points is the fact that it produces no CO2 emissions whatsoever, and that means you pay no tax under the current system - an instant saving. Even the entry-level P60D model can reach 60mph from a standing start in 5.5sec and drive for 248 around miles between charges. Opt for the top-end P90 version, and you'll beat almost every sports car to 60mph. 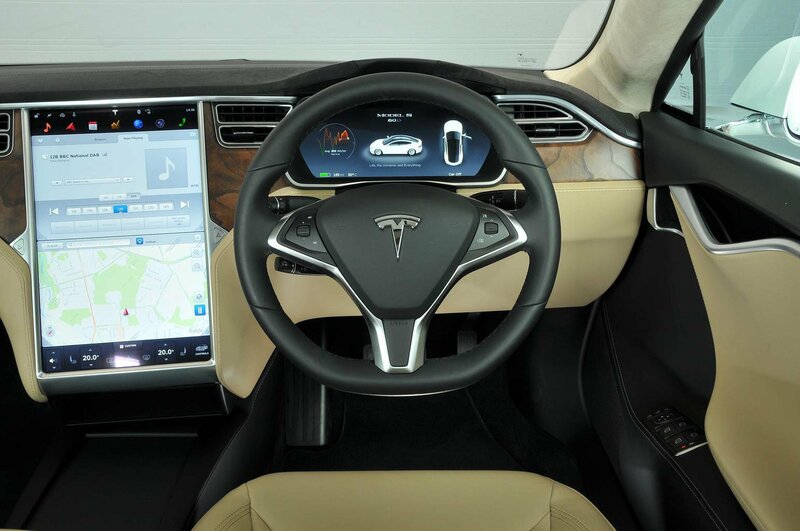 Tesla's semi-autonomous driving software has been in the news lately, but if used properly it can make your car maintain a safe distance from the car in front, and also take care of steering - ideal for motorways. With no engine to take up space, there's generous interior space on offer. Five adults can sit comfortably, and the floor of the rear is completely flat. You can even specify seven seats if you've got more people to carry. The boot is huge, too. There are almost no switches inside the Model S - instead, almost everything is controlled through a 17in touchscreen display. It looks great, and is fairly user-friendly to use. Most electric car owners have to pay to charge their cars at motorway service stations or in towns, but Tesla drivers have access to the manufacturer's Supercharger network for free. There's only one specification of equipment available in the Model S, but that's fine, because it gets you keyless entry, parking sensors, 17in alloy wheels, satellite navigation, automatic braking, blind spot monitoring and a lane departure warning system. The Tesla Model S has only been on sale since 2012, so is really too new to have made an impact on the used car market. The car has had a mid-life refresh since then, so prices of the early pre-facelift models could start to drop in the coming months. 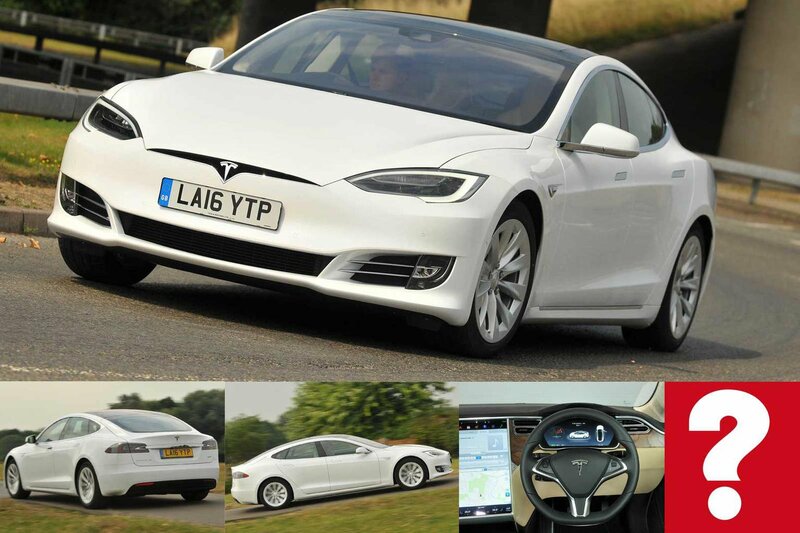 If you are looking for a used Model S, then prices start at around £48,000 for an E 85 model with about 50,000 miles on the clock. If that price makes the used Model S our of your budget range, then it's worth looking at other premium electric cars, such as the VW Passat GTE or BMW i3.